Chris Skelton takes a nostalgic look back at his 1960s childhood years. Pictures by kind permission of P.Barker M.Barnes Ces Mowthorpe and C.Skelton. Copyright laws apply to all pictures/images. 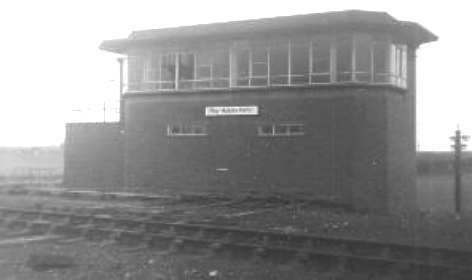 May 1947 saw the opening of a rail link off the Hull to Scarborough line. It was built to bring to the Butlins holiday camp at Filey the many holiday makers escaping post war depression England. 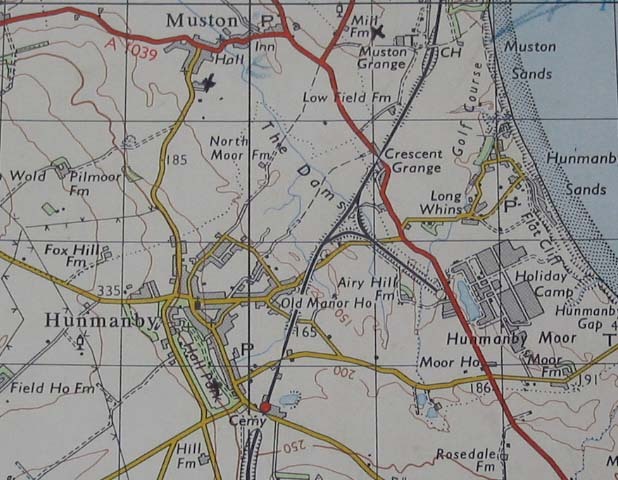 For thirty years thousands of Butlins Campers were brought to the Butlins Filey camp by rail using “The Butlins Branch Line as it was also known. 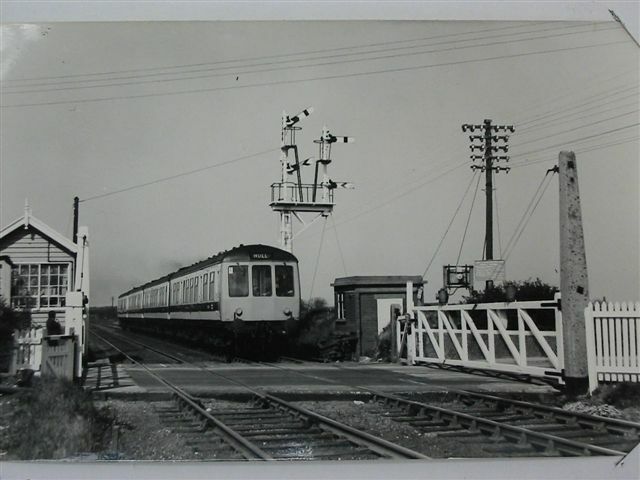 The Butlins cliché of a week’s holiday for a weeks pay included the price of a railway ticket, an agreement negotiated by Billy Butlin and the railways. 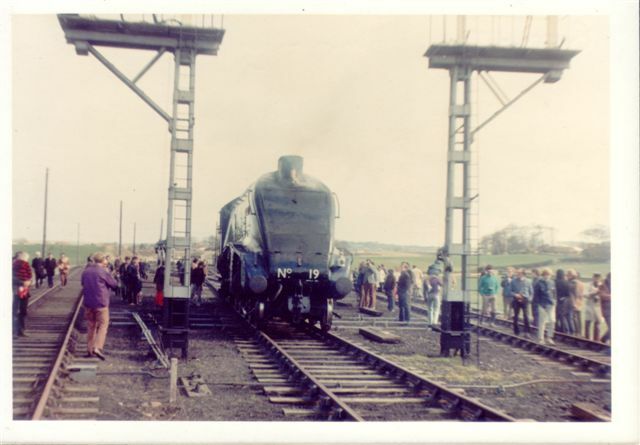 The sound of a train guard announcing “Butlins Filey” at many of Britain’s railway stations would be a familiar sound to the thousands of people eagerly boarding these holiday specials from all corners of the country. 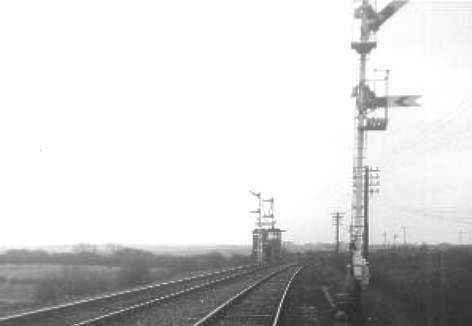 Consisting of a North Curve and a South Curve with its own signal box and station the branch line was situated just to the west of the Royal Oak North crossing on the A165. 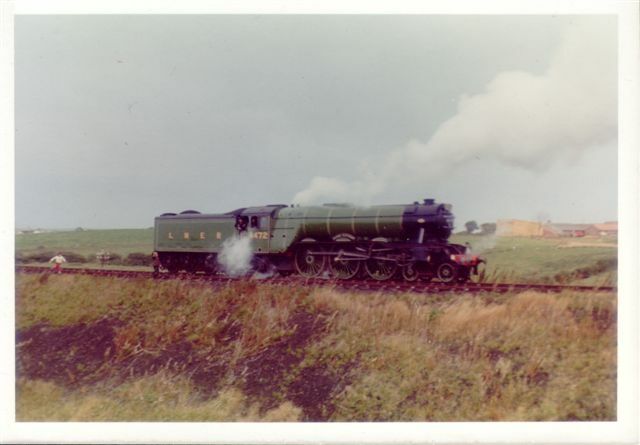 Although some of these engines would actually be travelling to Scarborough on special excursions pulling carriages sometimes numbering up to a dozen such was the popularity of the British sea side holiday in the 50s ,60 and early 70s. Many local train enthusiasts would wait eagerly for these engines to reverse from Scarborough all the way back to the Butlins Triangle in order to turn round. 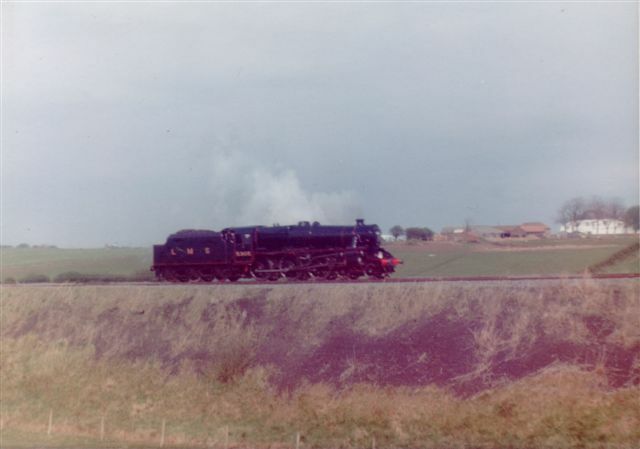 Scarborough’s lack of a working turntable (a device used for turning round these engines) meant this, in the late sixties and early seventies became a regular occurrence. 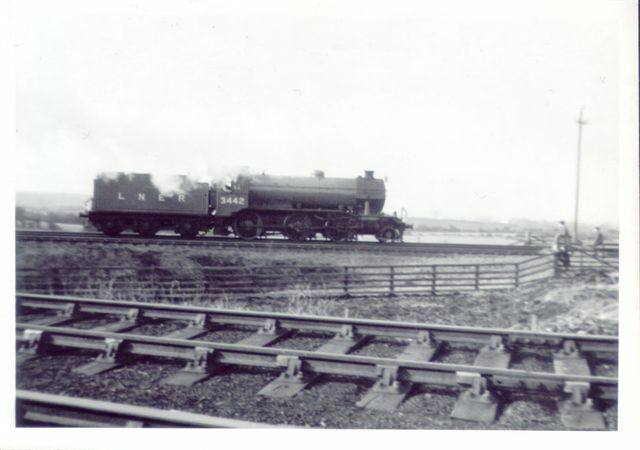 Once facing the correct direction these massive engines would then reverse back in to Scarborough station and rejoin the carriages for their homeward journey. 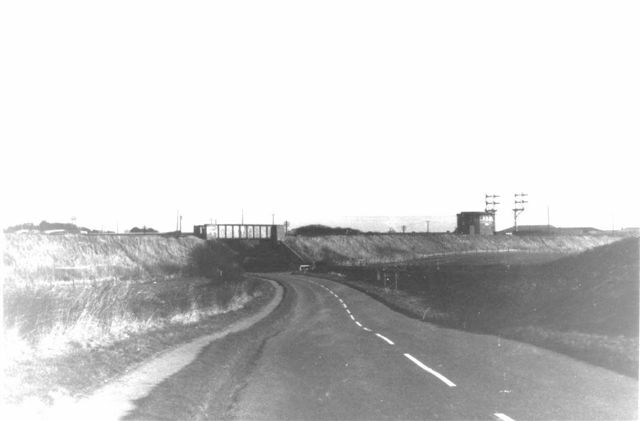 Sadly in September 1977 the line closed no doubt as a result of the increasing ownership of the motor car and better road links to the camp. 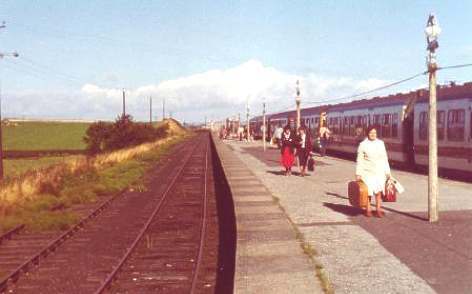 Although from the time of its closure to the closing down of the Butlins Camp at Filey in 1983 many holiday makers would disembark at Filey’s station where a fleet of buses and taxis would carry them on the last leg of their journey up to the camp.